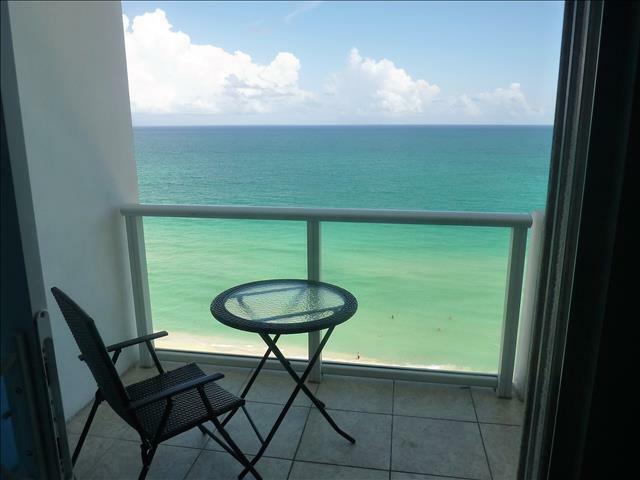 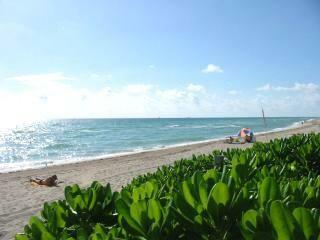 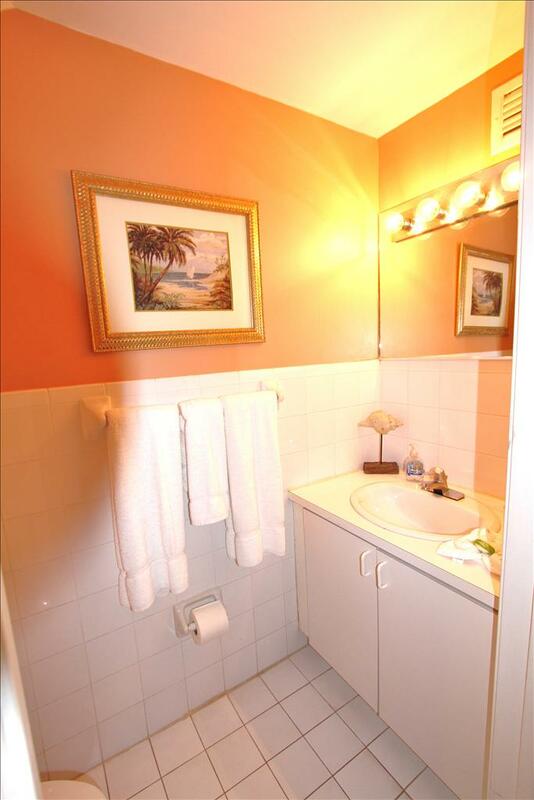 Step in to your own private tropical vacation paradise and listen to the ocean waves right outside your door. 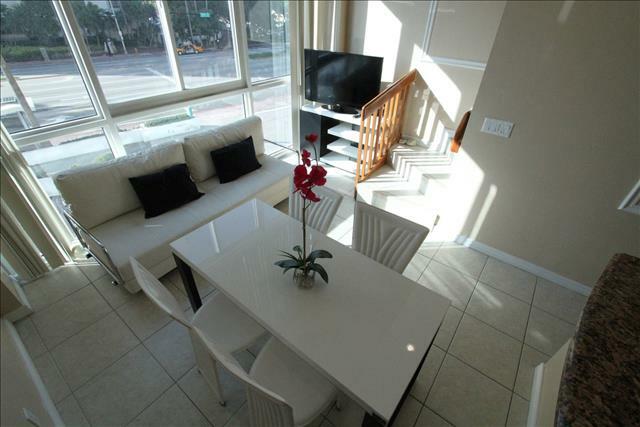 This 2 story luxury townhouse has everything you need for a memorable getaway. 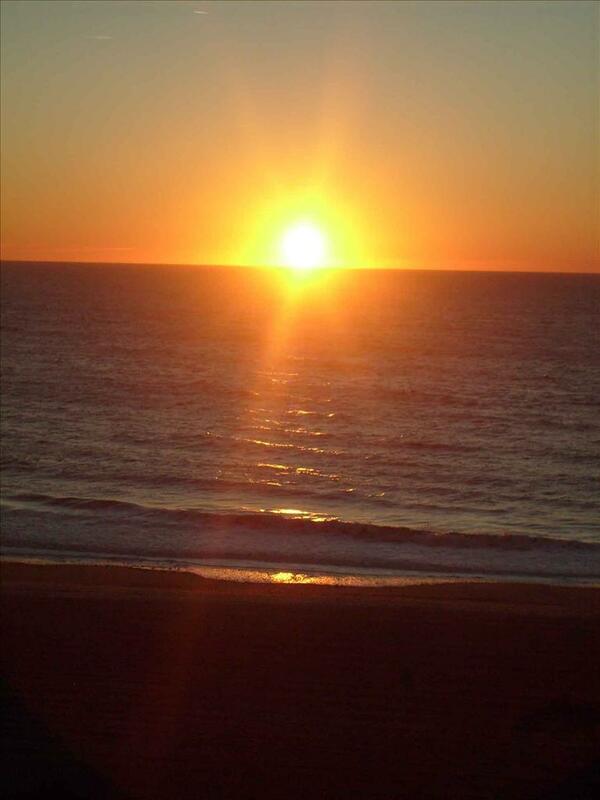 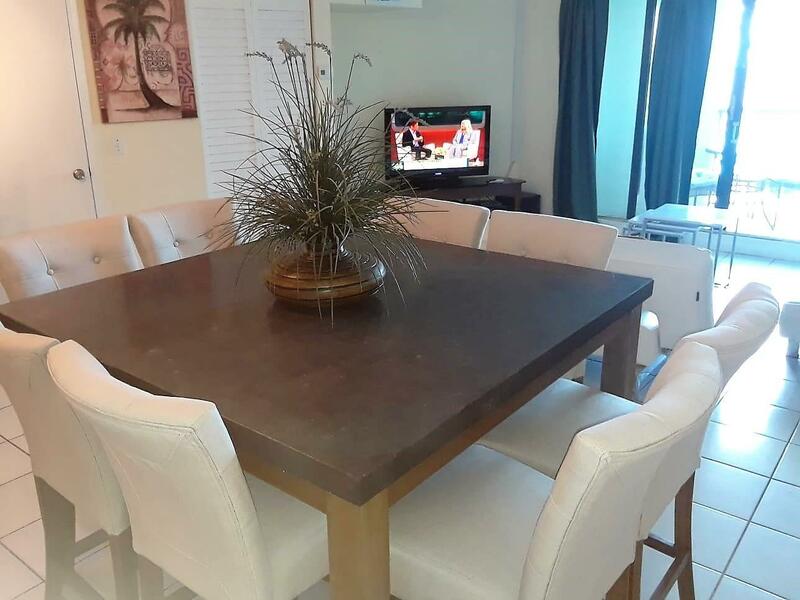 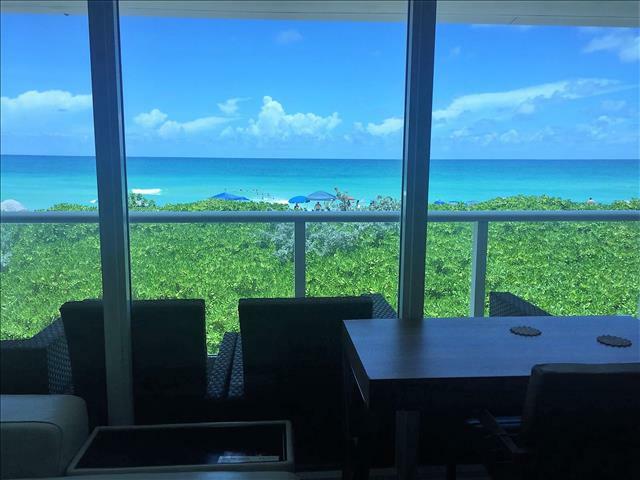 With 2 bedrooms and 2.5 baths this well appointed property sits directly on the beach Newly remodeled and furnished with upscale design you&apos;ll enjoy a fully equipped designer kitchen, ample dining room seating for 8 and wood floors throughout. Delight in the pleasures of home as well with a living room stereo, cable TV, and wireless internet making this a perfect spot for gatherings with family and friends alike. 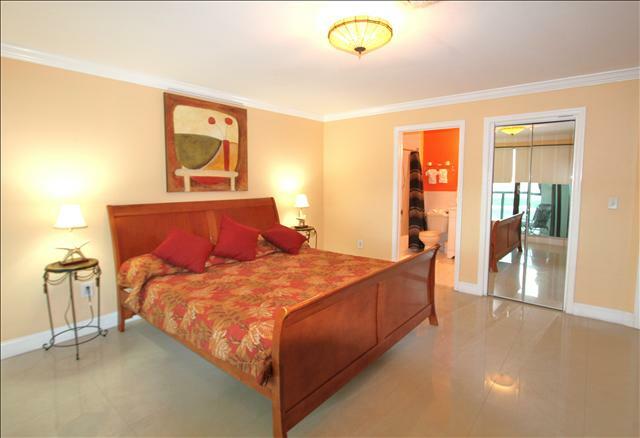 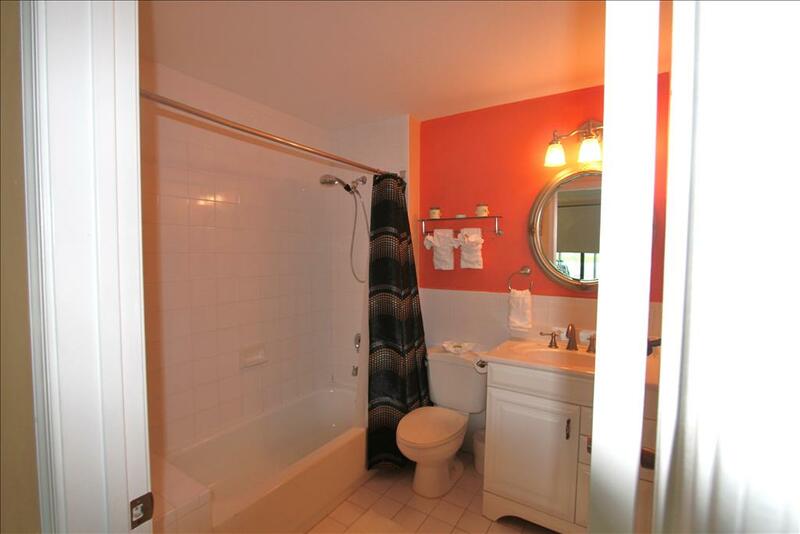 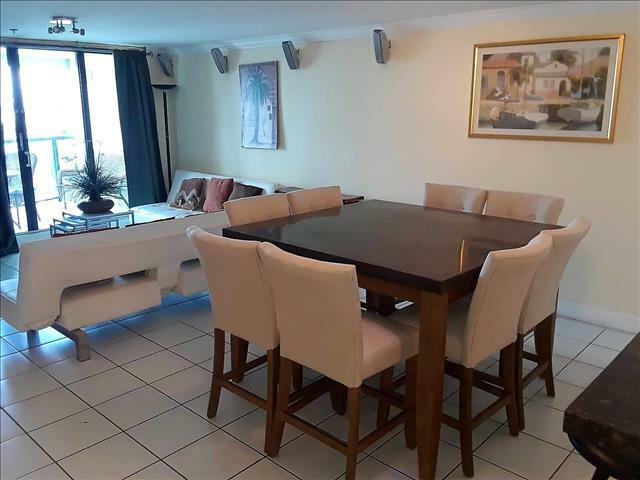 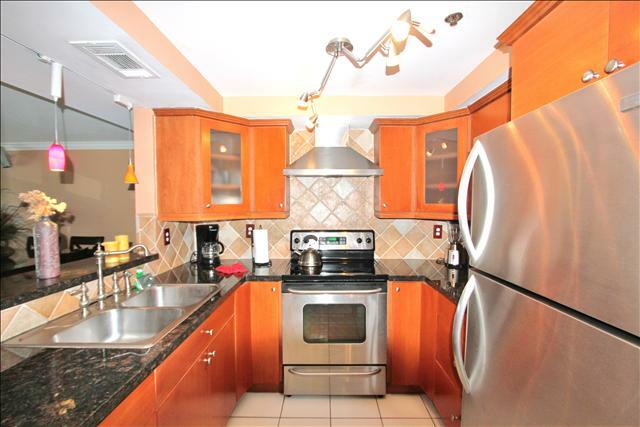 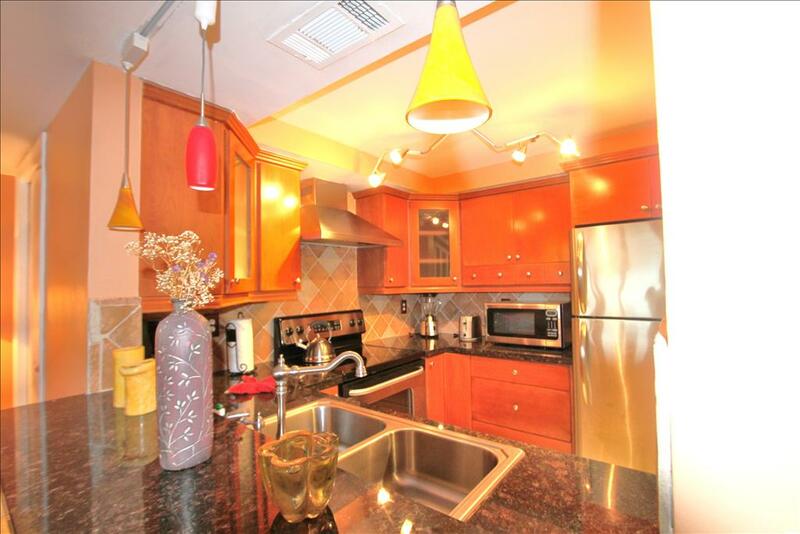 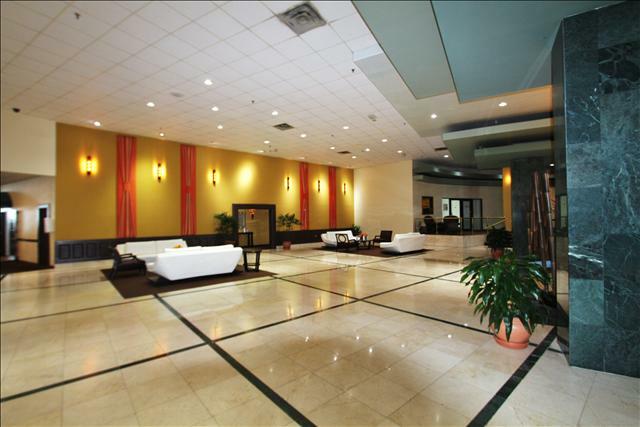 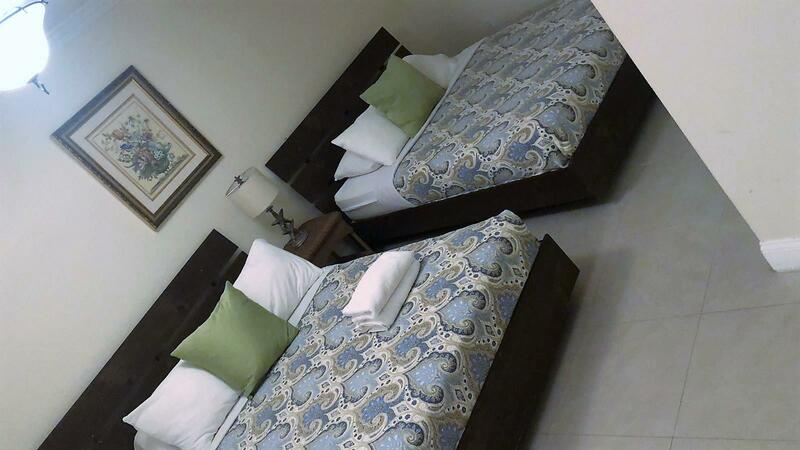 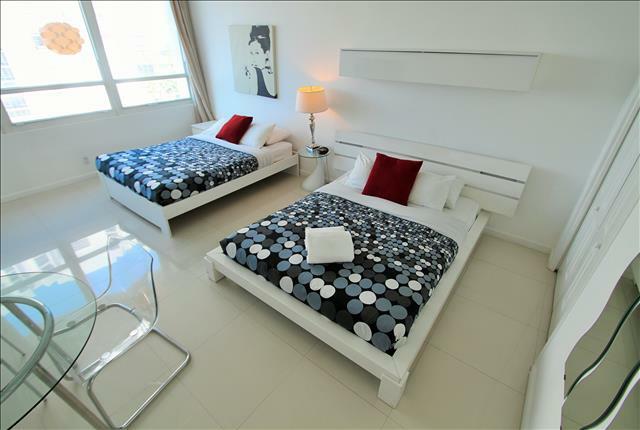 An elegant townhouse ideal for family vacations or an executive accommodation,this is sure to meet your travel needs. 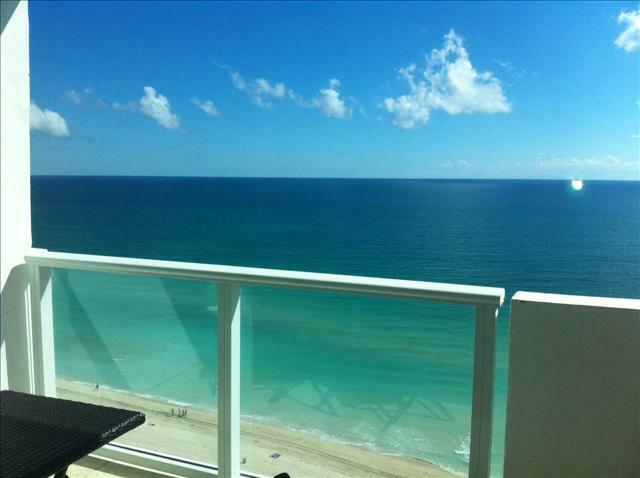 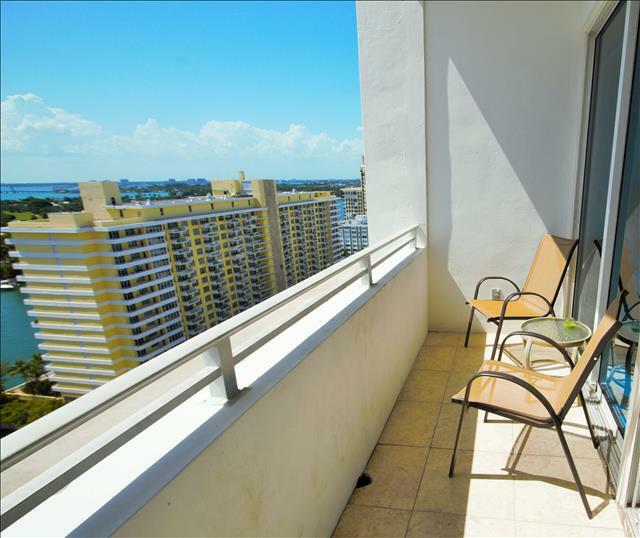 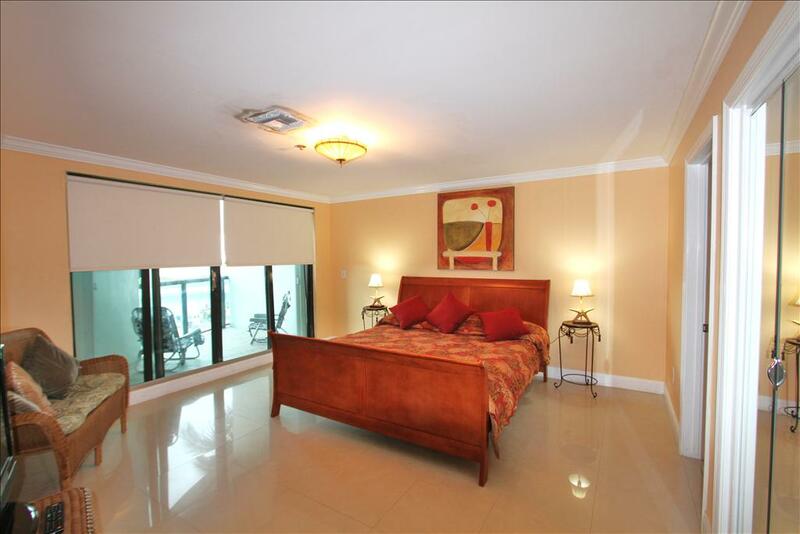 It has 2 balconies both offering direct ocean views overlooking the pool. 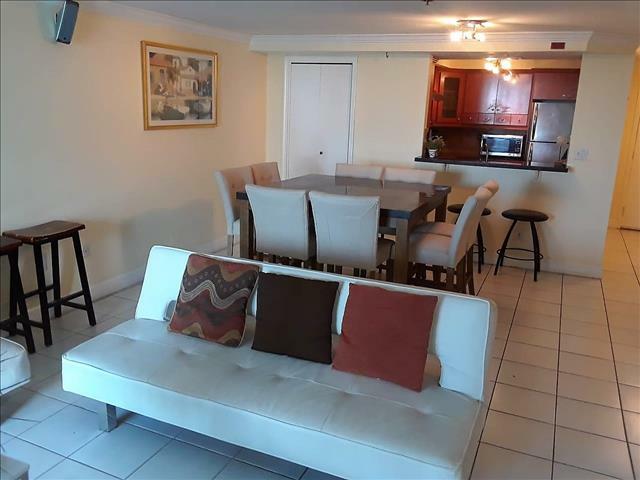 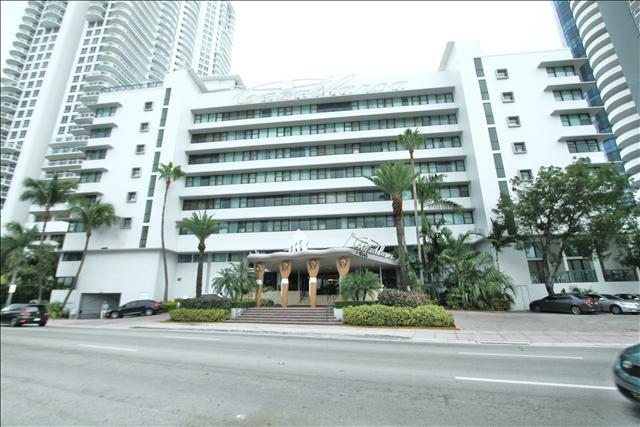 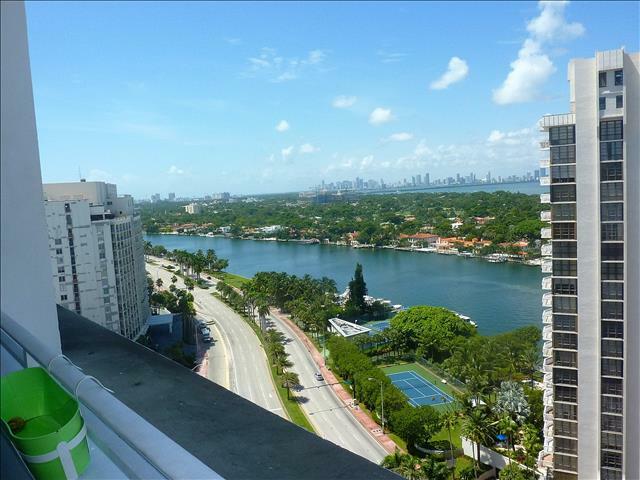 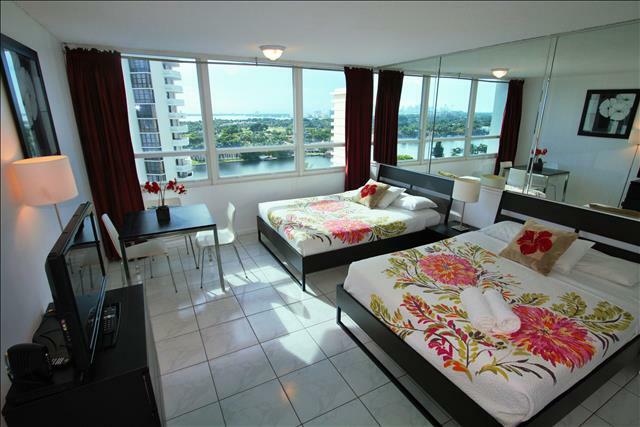 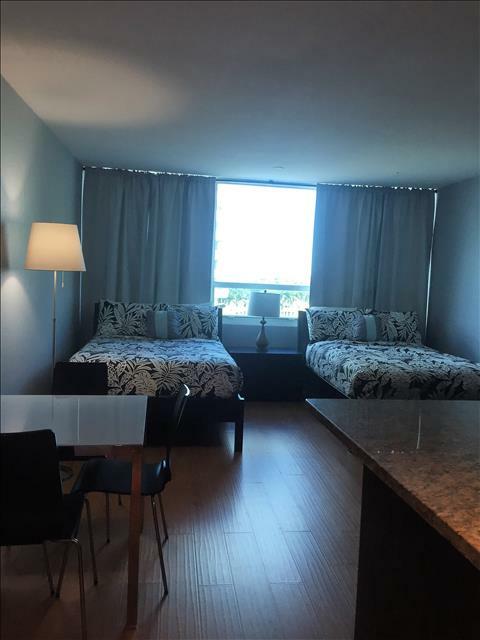 Restaurants, shopping, and nightclubs are within walking distance of your townhouse. 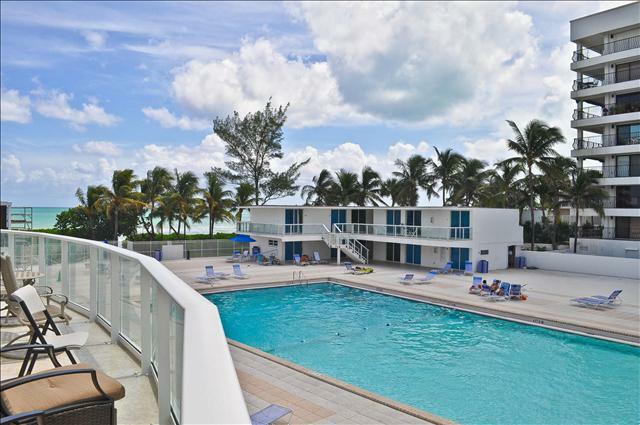 Just 3 miles from the Art Deco District and an easy drive to Key West and the Florida Everglades you can do as little or as much as you&apos;d like during your stay here.